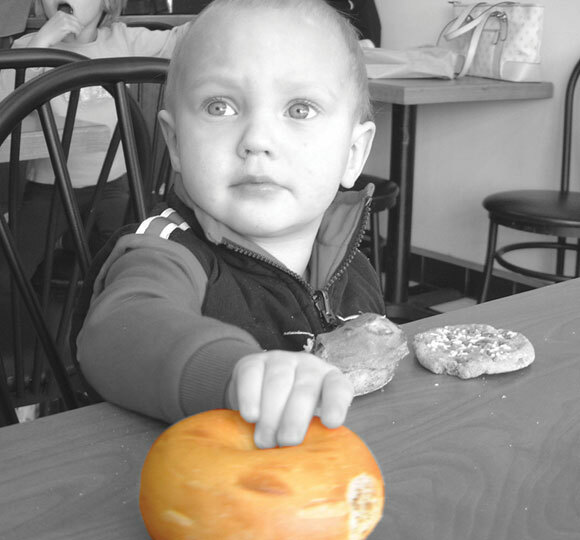 Kinnelon Bagels has been serving fresh, hand-rolled bagels in Kinnelon, New Jersey, and its neighboring communities for over a decade. 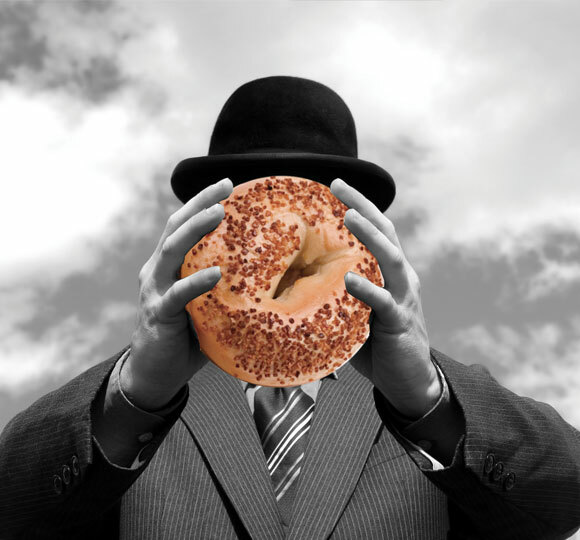 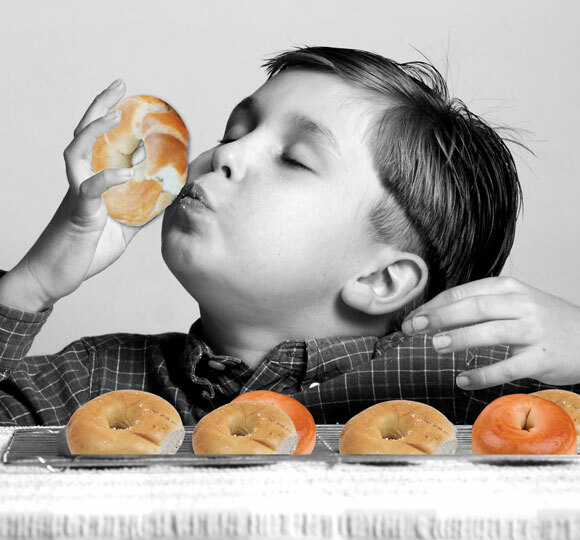 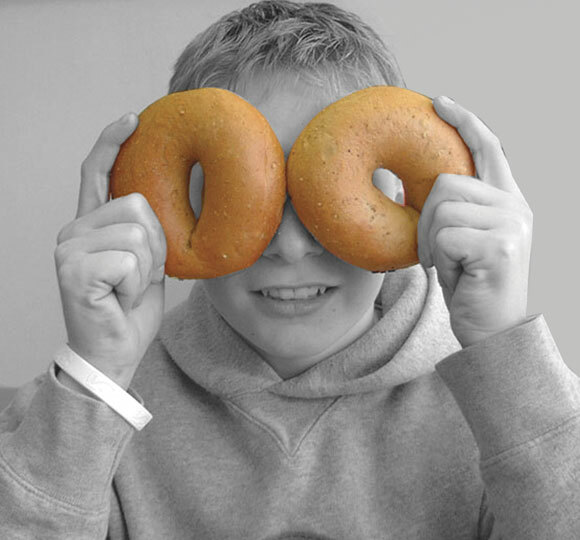 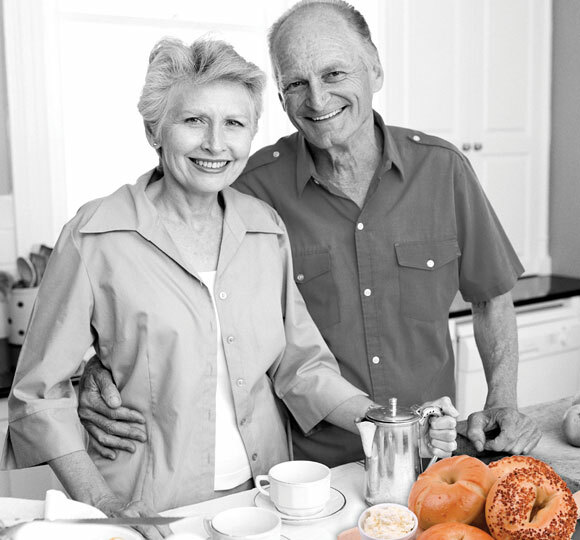 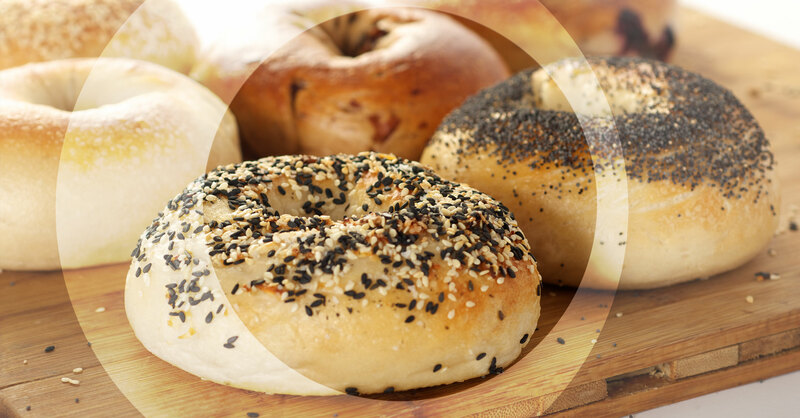 Our bagels are loved for their delicious flavor and satisfying texture. 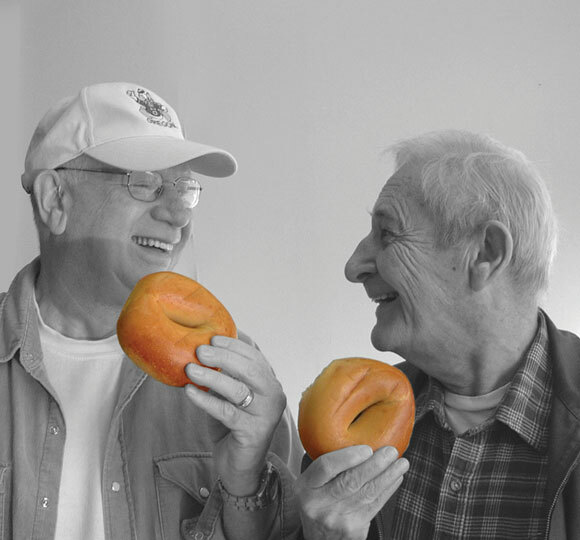 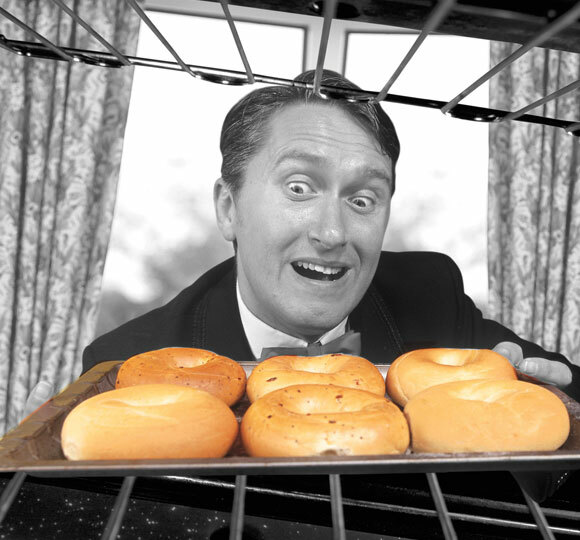 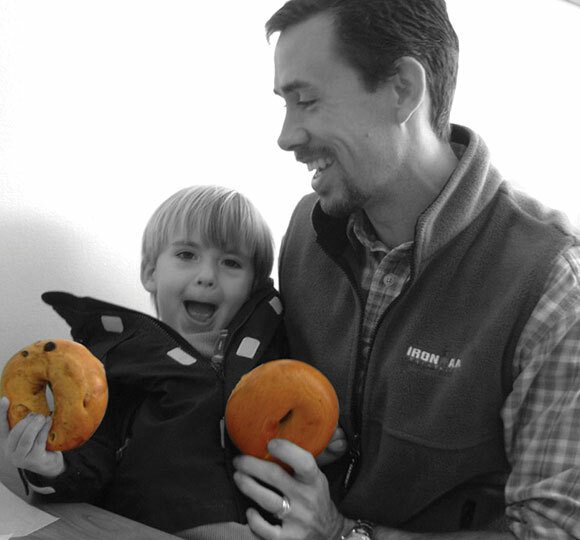 Our bagels have a light, crispy outside, with a soft, chewy inside. 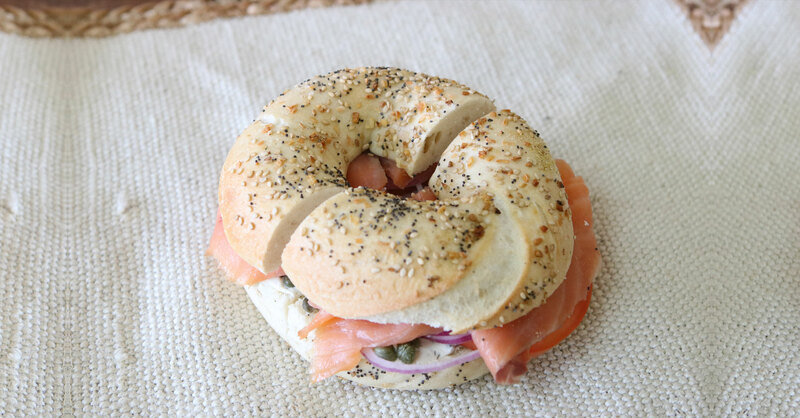 We have a wide variety of delicious delicacies in our breakfast and lunch menus, including made to order sandwiches, wraps, and Paninis. 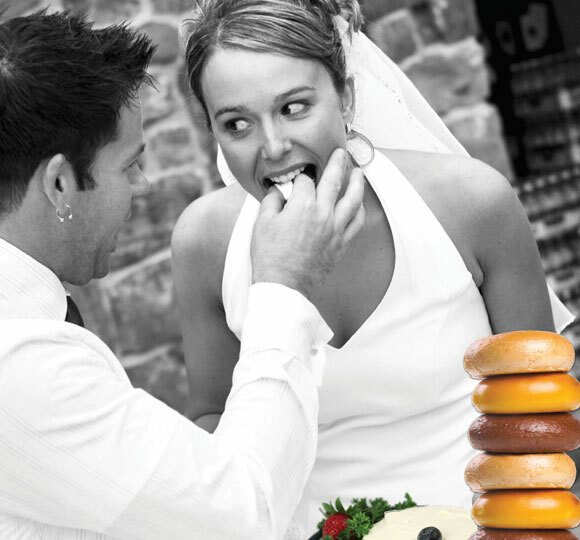 We also offer a great selection of beautiful platter that can be customized for any size group and for any occasion. 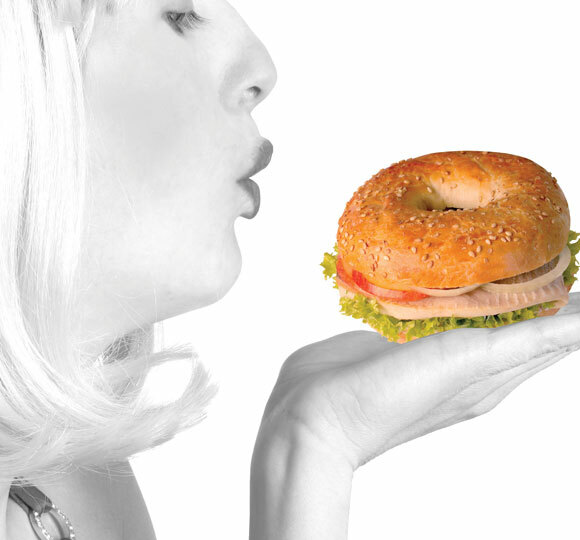 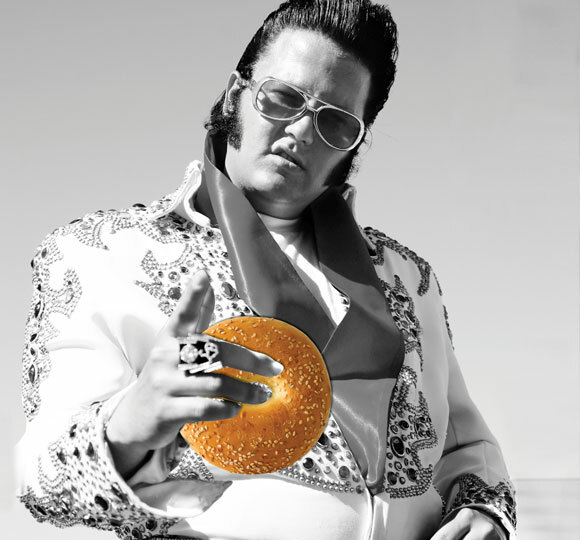 So please come in and try the best bagel café in town!